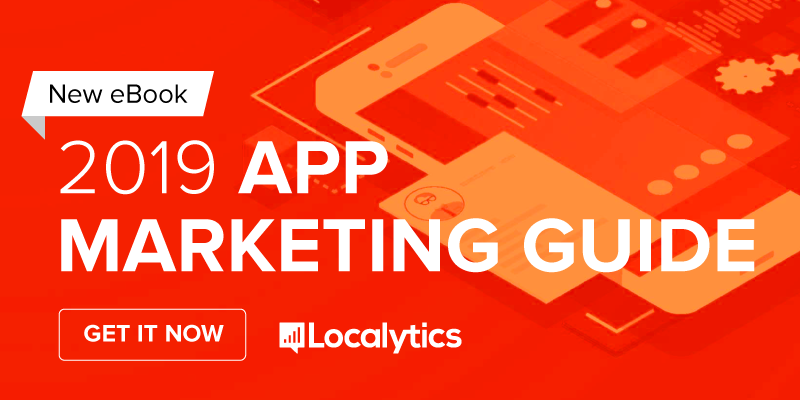 LocalyticsT is a Boston based software company offering the most powerful app analytics platform available, giving publishers of smartphone and tablet apps the tools needed to build more successful and profitable apps. Localytics is founded and led by mobile and application analytics experts. Localytics has been named a Leader in Gartner's 2018 Magic Quadrant for Mobile Marketing Platforms. App Inbox from Localytics lets you easily integrate with mobile wallets from Apple and Google. Localytics Inbox does more than send messages to your mobile app users. It can also deliver personalized ads, power a personalized app home screen, & more. Why Nudge.ai? Reach out to the decision makers at Localytics with a personalized email - let them know that you found their recent news mention interesting. Nudge.ai’s relationship intelligence platform can help you find the right executive to reach out to at Localytics, such as Raj Aggarwal, Chief Executive Officer, or Lisa Skinner, Vice President, Demand Generation. Then get in touch and start a conversation. Executives can be difficult to reach, but every company has connectors who bring together people and ideas. At Localytics, people like Raj Aggarwal, and David Stewart are likely connectors. 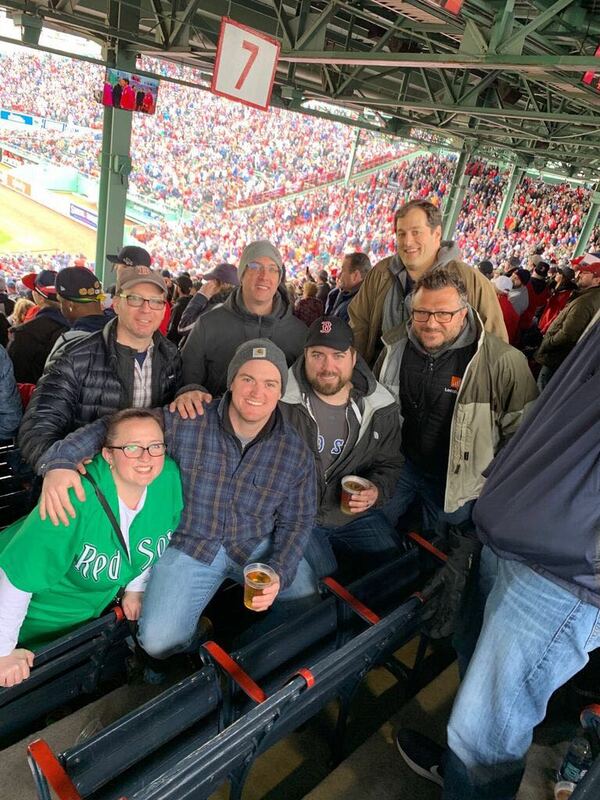 The team is getting to spend some quality time together at #Fenway for #OpeningDay . Who else is celebrating the return of baseball? When Localytics is mentioned in the news, Nudge.ai often sees topics like Marketing, and Travel. If your conversation focuses on these topics, you’ll probably get Localytics’s attention. When Localytics is mentioned in the news, companies such as Appdynamics, Inc., New Relic, Inc., and Tealium are often also mentioned. These companies can serve as customer examples. Employees who are often in the news are usually open to starting conversations or exploring ideas. Nudge.ai's sales AI saw Raj Aggarwal, Jeff Renaud, and Lisa Skinner from Localytics recently mentioned in the news. Hear from our sales team for a first-hand perspective on the real reasons companies are turning to mobile. The #FlipMyFunnel Podcast has finally reached its 200th episode. To celebrate, we highlighted 20 of our customers featured on the podcast. Check out all 200 episodes of the #FlipMyFunnel Podcast now on iTunes. Rainer Leeb from Localytics customer SoundHind told us how voice recognition is driving artificial intelligence at ENGAGE 2017.
Who in your network can introduce you to Localytics? Nudge.ai finds the best pathway to reach contacts at this company.